The brand’s first public appearance at Phoenix Tequila Fest drew in over 3500 attendees. 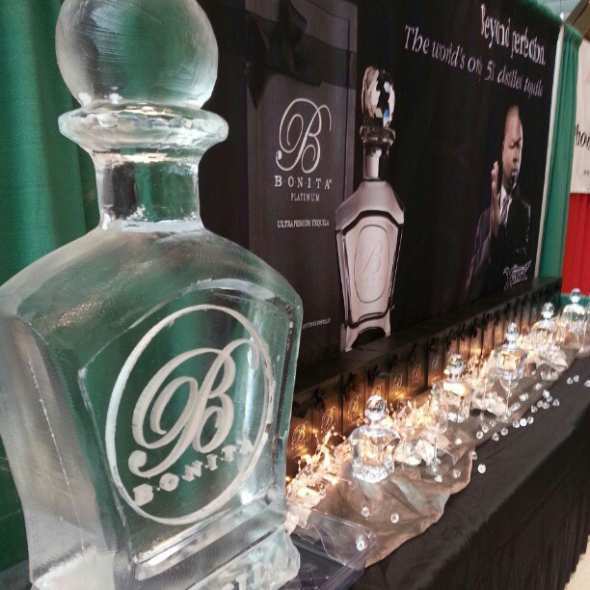 Guests at Phoenix Tequila Fest could hardly contain their excitement at sampling the new Bonita Platinum. The brand shared over 3500 samples to the 4032 attendees at the festival, drawing crowds for all 8 hours of the event.